Popular and versatile belt when top and bottom covers are needed. 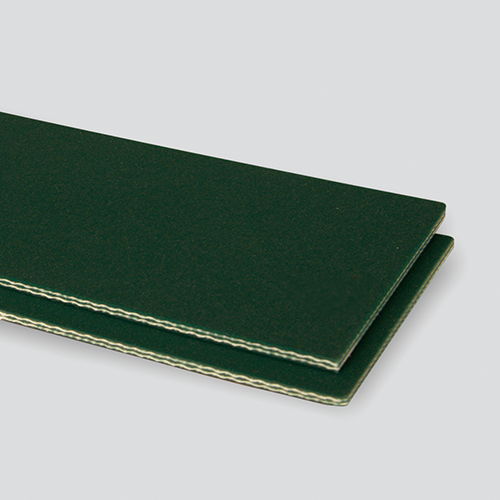 Matte finished covers offer excellent gripping capabilities. With the negative temperature range, this belt can be used in freezer applications. Operates on small pulleys and tracks well.